Get the most out of your web conferencing and LMS platforms! We offer online event facilitation & coaching services proven to help! Develop the skills, knowledge, & mindset to make your virtual events successful. We’ll help you make them a success! With employees scattered across the globe, the ways we communicate, collaborate, and connect have been forever changed. Investing in a web conferencing platform or LMS is the first step in overcoming the distance hurdle. However, to get the most out of your platform, what is needed are unique strategies for running online events, teaching users how to manage both the virtual platform tools and environment, and building the right mindset for adapting to the virtual world. MeetingOne’s training experts have developed proven programmes to help boost your virtual interaction success. Get the coaching & guidance essential to achieve impactful online events! 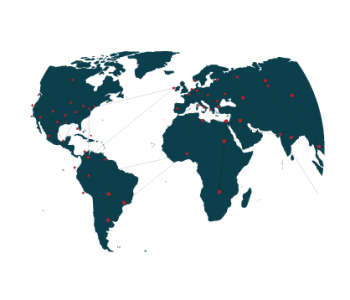 We will assess your online communication & collaboration initiatives. Evaluating your use case, we’ll make recommendations for progressing your virtual goals. We can then train your trainers on best practices so they are prepped for the virtual setting. Once your virtual programs start up, we’ll offer guidance to ensure a smooth transition. We can provide continued support, coaching, and assistance. Learn how to adapt classroom-based content into captivating online materials. 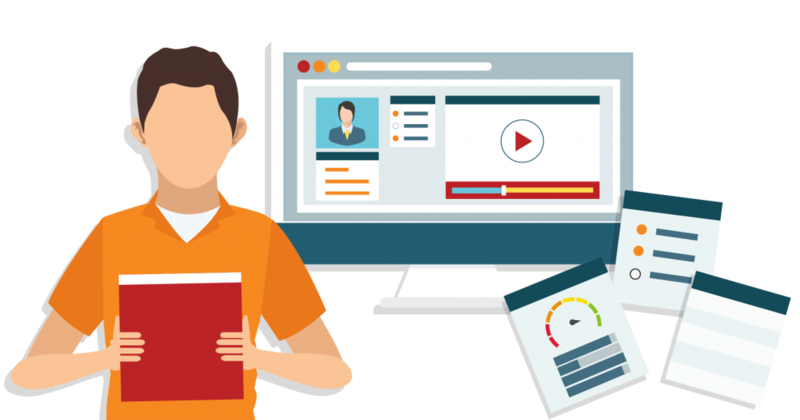 Design virtual classrooms and online events with our expert guidance to drive engagement. Get an in-depth look at the virtual tools that will make your sessions more memorable. Our consultants can help you communicate more effectively to push your content further. Increase engagement and audience interactions with our proven strategies. Keep your trainers on track – evaluate our highly effective certification programs to help them continue their virtual environment education. With 200 designers, trainers, and specialists around the world, we can meet your international and multilingual needs. Ready to empower your online sessions? Adobe Connect is an advanced web conferencing software that offers an interactive and captivating online meeting experience. 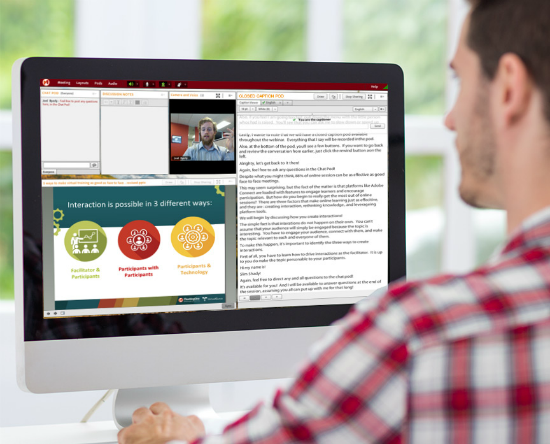 The system goes well beyond screen sharing for collaboration, online training and large-scale webinars. 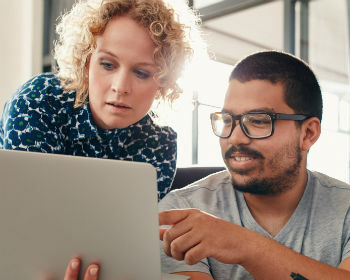 Adobe Connect enables users to manage the most powerful online sessions directly from a mobile device, including hosting, presenting, file sharing, whiteboarding, breakout sessions, using emoticons and so much more! This industry-leading audio solution provides both traditional audio conferencing and integrated audio with Adobe Connect in one reliable, cost-effective package. Simple, secure and fully customisable, AudioOne is the next-generation solution for advanced audio conferencing needs. Click&Meet is an easy-to-use interface included with all AudioOne accounts, giving customers the flexibility to maintain total meeting control from the comfort and ease of their computer screen. Through the click of a button, you can mute/unmute callers, dial out to participants, see who is talking and get instant feedback with the polling feature. ScheduleOne is used for customising Adobe Connect meeting invitations, scheduling integrated AudioOne calls and even creating new web rooms. This advanced Outlook plugin offers the ability to do all this and more without ever having to leave Outlook. 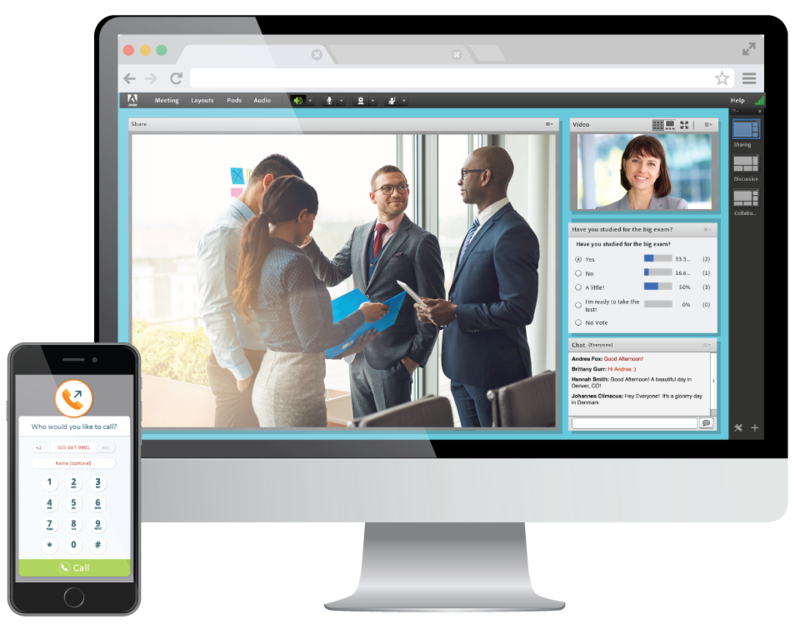 Streamline your team’s communications with this powerful and innovative conferencing plugin, only from MeetingOne! 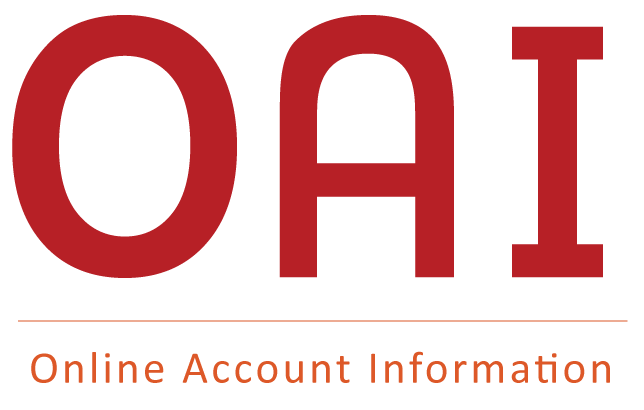 View your audio conference account usage information online in real time for the past 4 months and manage your custom billing codes. We’ve developed an integrated building block that offers many unique advantages for seamless usage of Adobe Connect’s cutting-edge technology within the Blackboard Learning Management System. Our integrator provides many innovative and rich features for giving your students a Blackboard experience like no other!